When it comes to sending out your press release, timing is everything. According to The Media Update , the best time to send out your client’s press release is on Tuesdays, followed by Wednesdays and Thursdays. Furthermore, they suggest that the best time to send out your press release is between 09:00am and 14:00pm, while Fridays and Mondays are bad media days. For the most part, we agree. Within a South African context, chances are that your press release will probably not be read on a Friday afternoon. The reason? Timing and deadlines. Saturday newspapers tend to go to print by early Friday evening, which means journalists are on deadline by Friday afternoon. Content for Sunday papers are usually already compiled by Thursdays, and Fridays and Saturdays are spent on putting the final touches together. The rules are even more stringent for radio and television broadcasts. 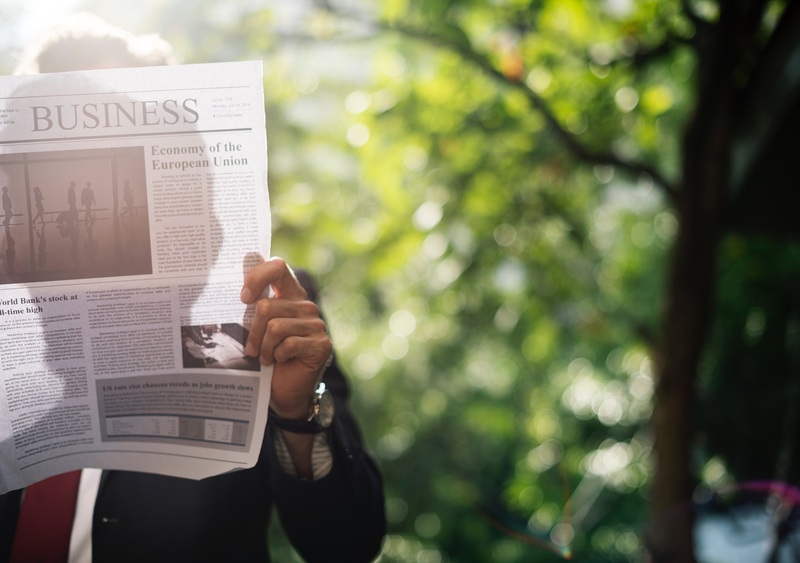 If your aim is to reach broadcast media, the rule is simple: The earlier you send out your press release, the better your chances that you will reach the right news bulletin. However, on Monday mornings, editorial teams are hungry for news and you are likely to have more success with getting your article published when you send it out between 08:00am and 10:00am. Take it from us – we’ve asked a few of our media friends. During which times do journalists and editors usually read their emails? Who is your target audience? – are they more likely to listen to the radio, watch the evening news, read the daily paper or go online to satisfy their daily dose of curiosity? Check your calendar. Sending out a press release the day before, on, -or after a long weekend or public holiday almost guarantees that it will not be seen. Time zones. If you are sending out a press release to a journalist or editor based in another country, it is imperative that you send it out on a time that is suitable to them. Remember: Journalists and editors face the humdrum task of sifting through hundreds of press releases on a daily basis. The competition is stiff and it is imperative that your press release catch the eye of the media – by timing your release perfectly.